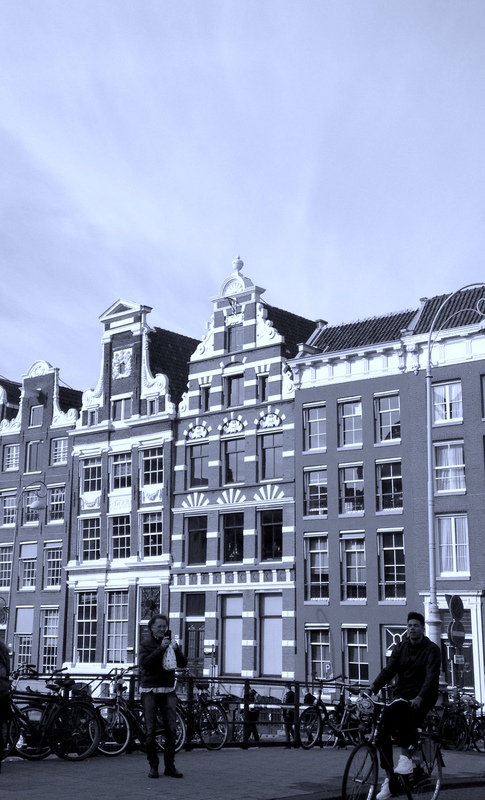 Since 1999 the University of Amsterdam (Netherlands) has offered a Master’s trajectory “Mysticism and Western Esotericism” as part of the Master Religious Studies (both in a one-year format and as a two-year Research Master). Furthermore, a series of four modules on Western esotericism in Dutch are offered as part of the Bachelor program Religious Studies. For full information, click here (sections Prospective Students and Current Students). Since 1966 the Ecole Pratique des Hautes Etudes (Sorbonne, Paris) has a chair for “History of Esoteric Currents in modern and contemporary Europe” with a post-graduate program. For more information, see here. For those interested in student mobility programs, research visits, consultations etc. Summer course 2018 “The Dignity of Man in Western Intellectual History, Esotericism, and Art”. Course Directors: Prof. Gyorgy Endre Szonyi, Prof. Carsten Wilke. More information HERE. See the mobility information HERE. POLAND. There are classes on Western esotericism organized in Polish universities in Polish , but the offer changes every year, see the link below. At the University of Gdansk, Faculty of Philology a research project “Polish Culture in Relations to the Western Esoteric Philosophy in the Years 1890-1939” is conducted,. The PI is Prof. Monika Rzeczycka. See the project’s website HERE. The Society for the Study of Western Esotericism and the Laboratory of Non-dogmatic Spirituality are coorganizing symposia on Western esotericism in Polish, see the website of the society HERE and the Laboratory HERE. We are looking forward to hear from you about courses, research projects, or any other opportunities for studens regarding study of Western esotericism in the Central and Eastern Europe.